Our apartment house is in a sunny and quiet location in the Nockberge national park, with easy access to delightful ski runs. 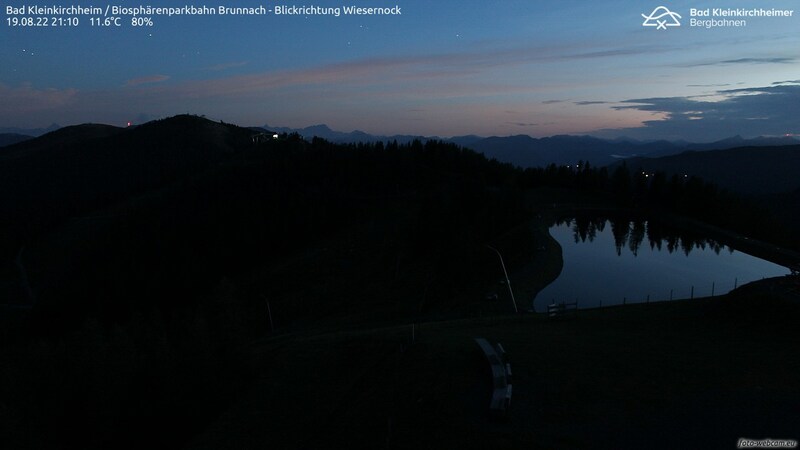 Ski-in/ski-out: TheNationalparkbahn Brunnach cable car, a ski school and a ski kindergarten (Bobo Kinderland) are in close proximity to our house. Enjoy easy access to 100 km of ski runs! We offer spacious and cozy holiday apartments, each with bath or shower, separate WC, dishwasher, WiFi internet; satellite TV, telephone and balcony. Amenities include a sauna and steam bath, a gym and sun beds, where you can soothe your aching muscles after an active day out walking, tobogganing or skiing.